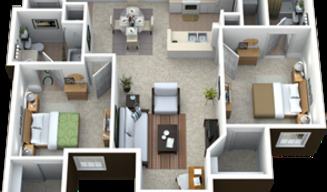 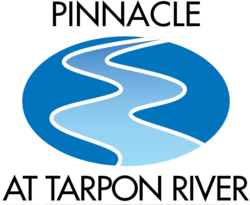 Pinnacle at Tarpon River a smoke free community, offers a vacation lifestyle, every day of the year. 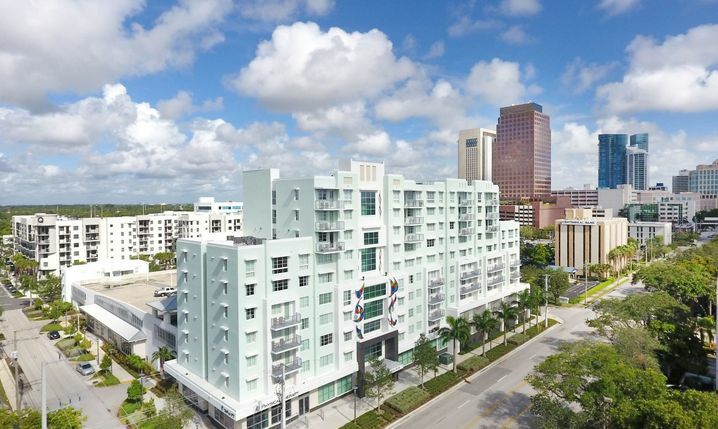 Pinnacle at Tarpon River is the latest high-rise to paint the Fort Lauderdale skyline, and its architecture is in harmony with South Florida’s warm and sultry climate. 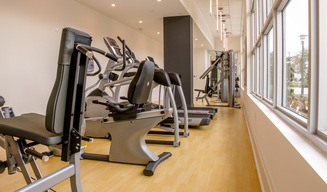 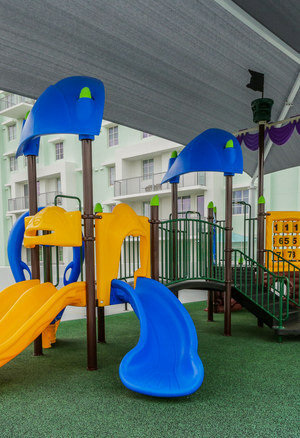 This 10-story tower and three story urban village provides the latest features and amenities that will offer you the escape you have been longing for.